Upper Mustang region of Nepal is considered as the last forbidden kingdom of Nepal. Once ruled by locals within the walled city beyond mountains called as Lomanthang the region boasts rich history and culture. The area is blessed by high altitude Himalayan desert landscape. The findings of fossils which replicate the Lord Vishnu too make this place a sacred ground for Hindu followers as well. Moreover, the place has myth associated with Dorje Jono and evil monster. According to myth it is believed that monster was about to engulf whole place but Dorje Jono fought and solved the case. Henceforth, area still celebrates the Tiji Festival. Unique Adventure International has two distinct trekking reasons in this area with five different options for trekkers to enjoy the area. Behold and rejoice completely different perspectives of Himalayan atmosphere beyond mountains. “Tyo Himal Paari Ko Gaun” – Village beyond Snowcapped Mountains is the proverb often used to describe these parts of Annapurna Region of Nepal. Upper Mustang Region comes with lots of surprises in terms of culture, mountains, terrains and traditions. 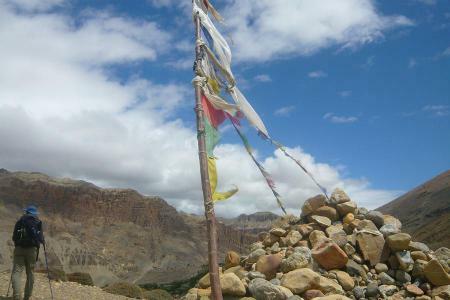 We offer Mustang Trek, Muktinath included trek, Mustang Trek with Miniature Mountain, Tiji Festival Trek and Mustang Trek with High Pass packages for glorious trekking in Nepal. 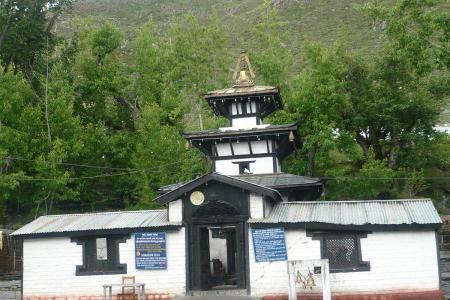 In these parts of Nepal special permit is required from Nepal Government and Immigration. This region of Nepal is restricted trekking region of Nepal which Nepal Government placed under highly sensitive and heritage zone. Arrangement of logistics and support are highly essential in this part of Nepal. 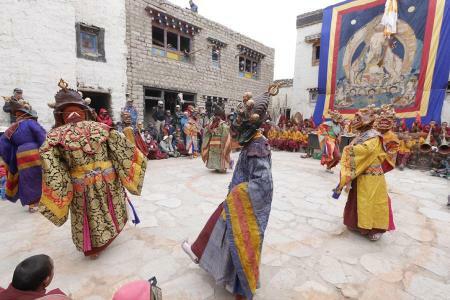 The village is the last in the northern border to Tibet and boasts mostly of Tibetan origin people. 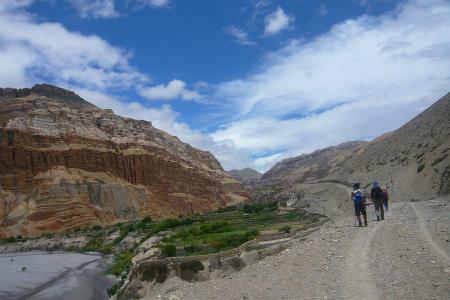 Trust Unique Adventure International for the marvelous journey of Upper Mustang region trekking or tour in Nepal. It has been more than a decade in the field of trip management in Nepal. Therefore, with us your holiday in Nepal is always mesmerizing.